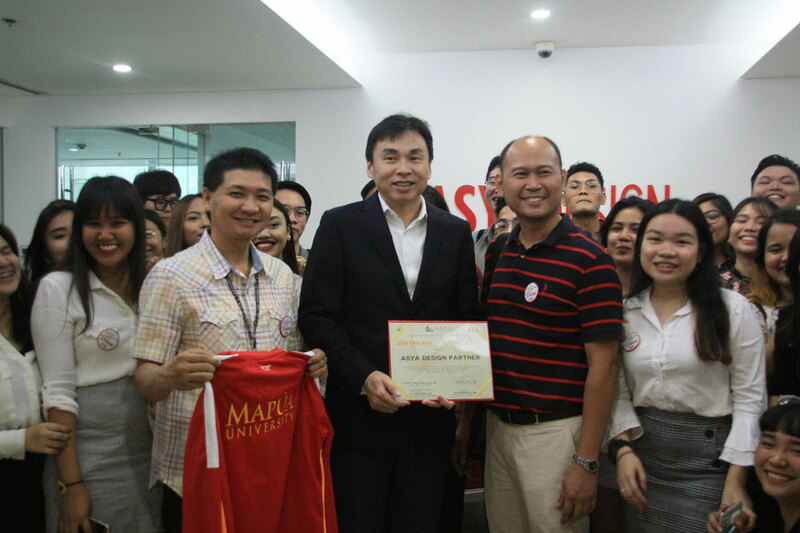 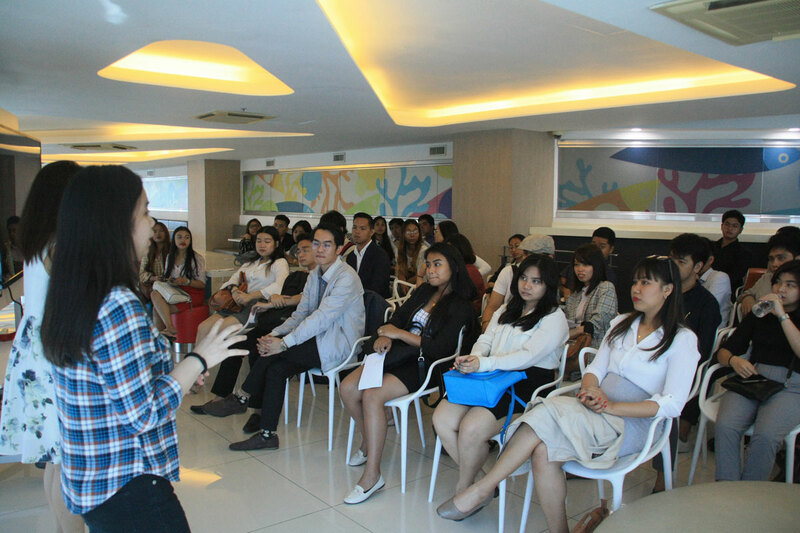 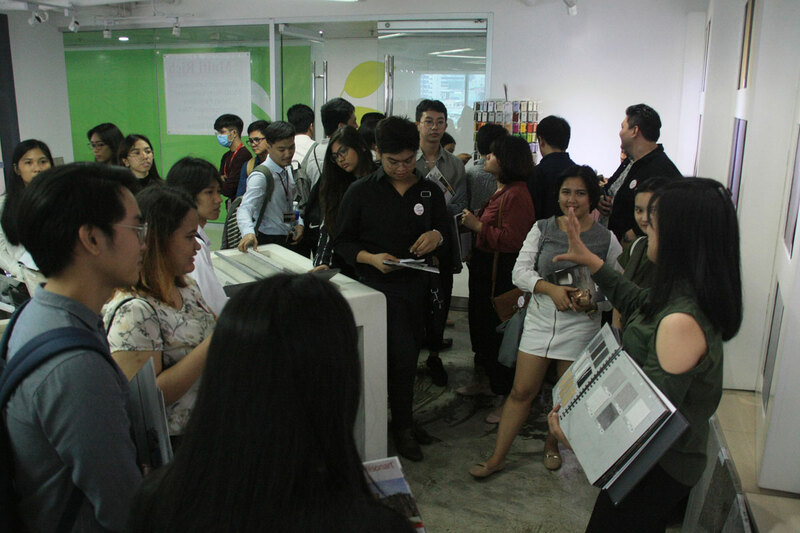 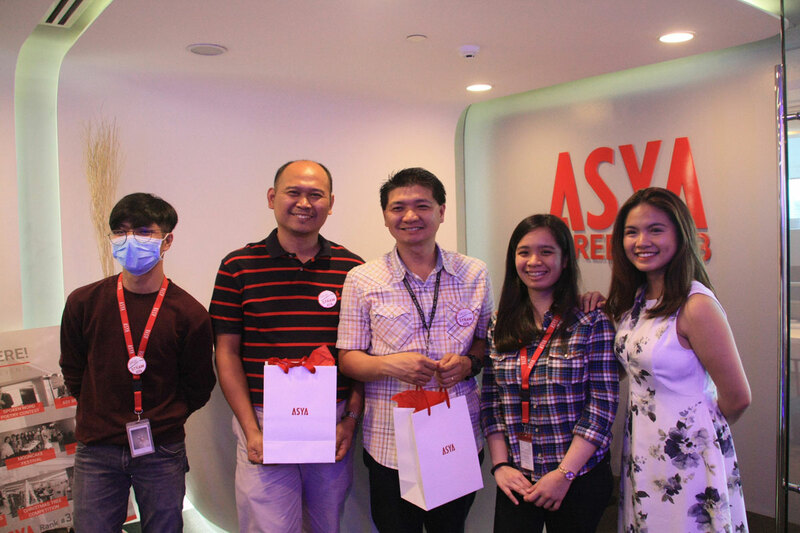 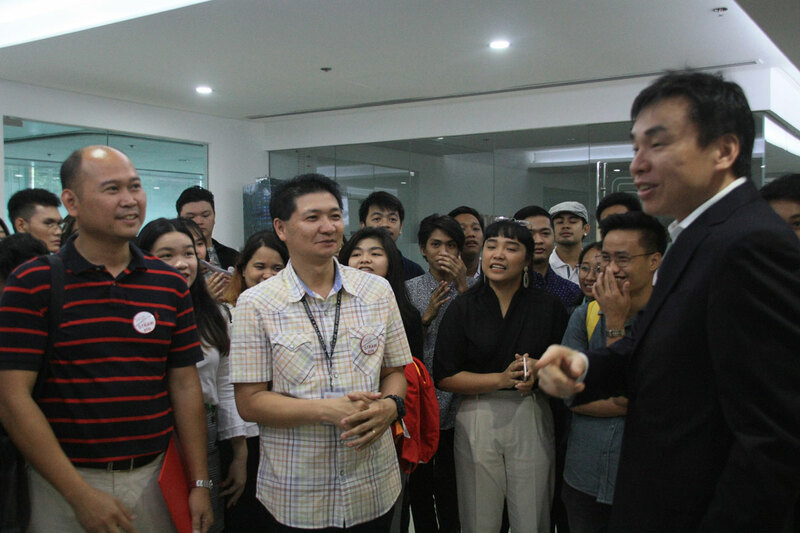 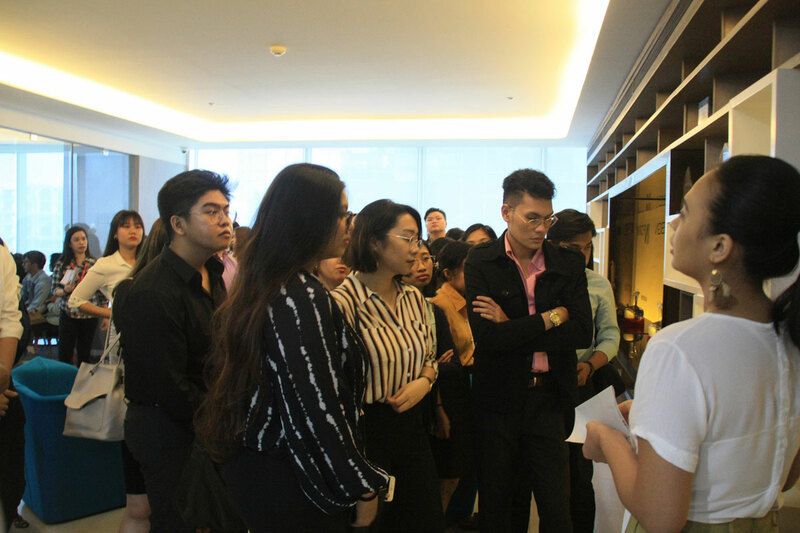 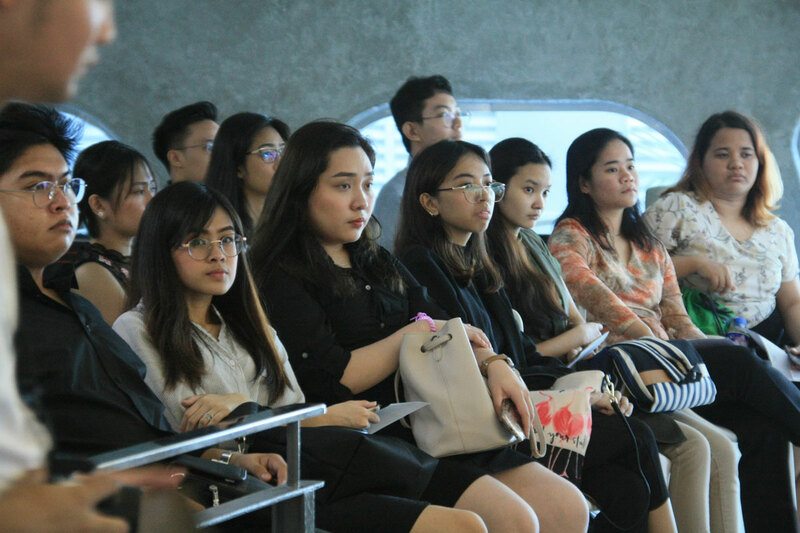 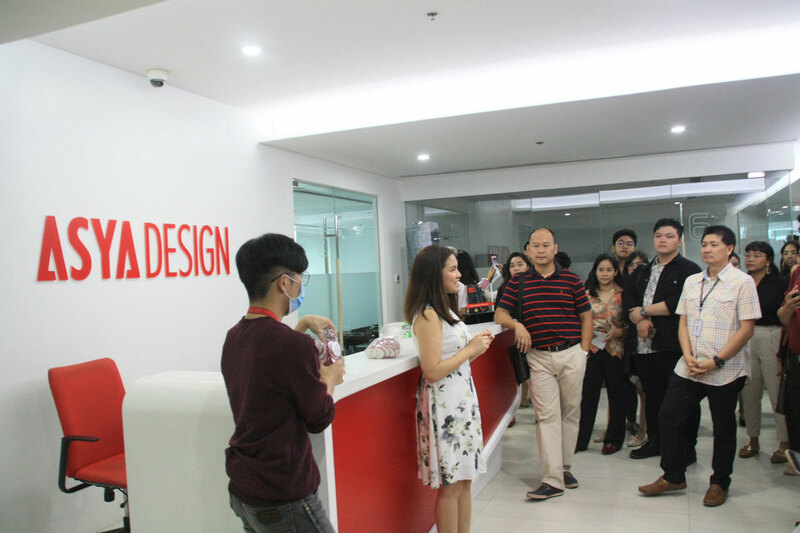 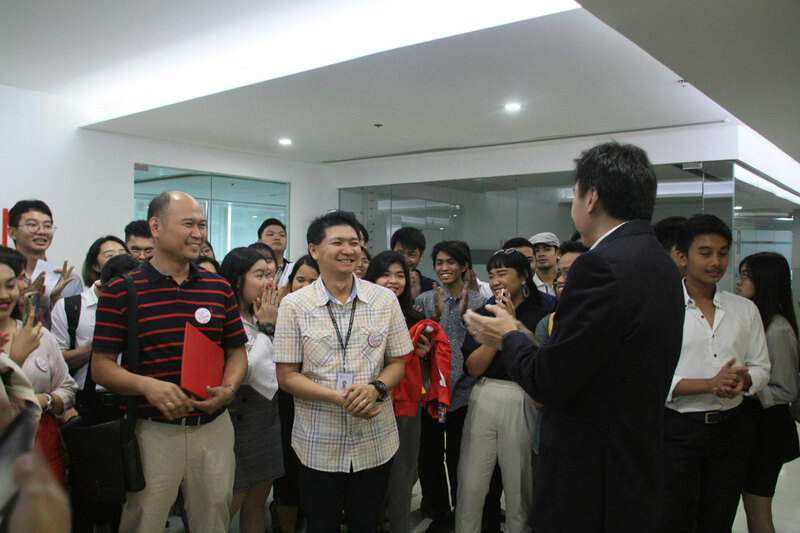 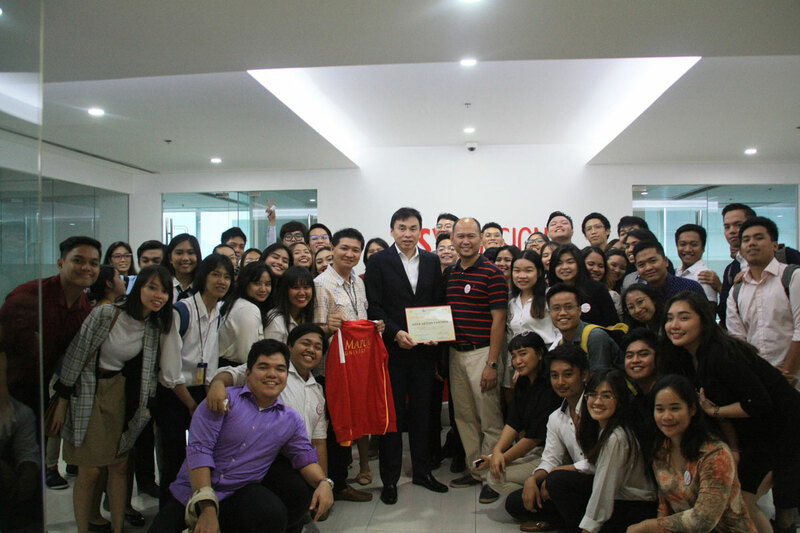 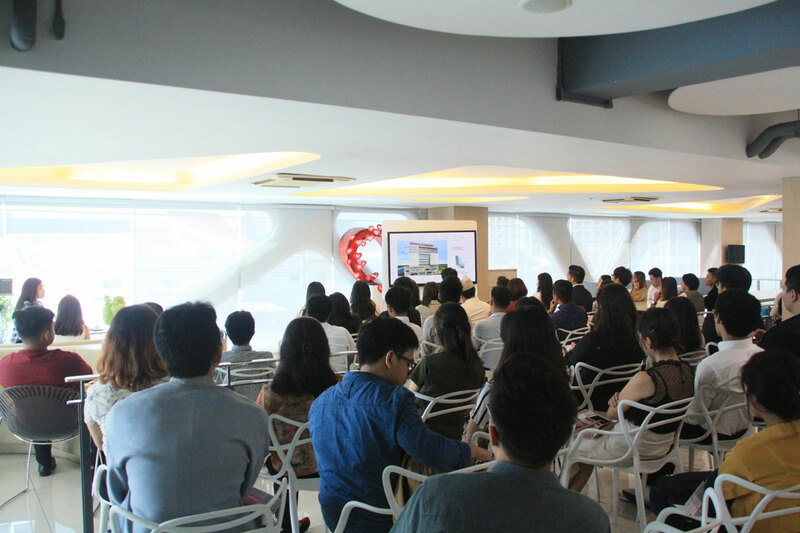 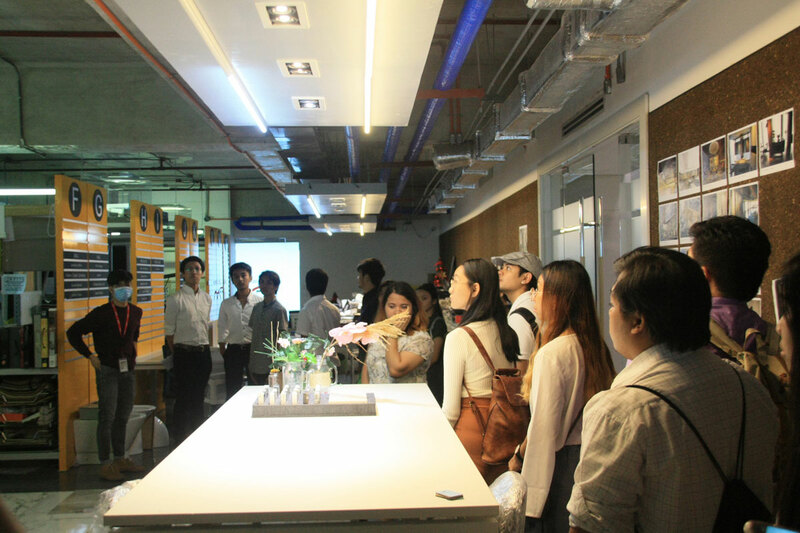 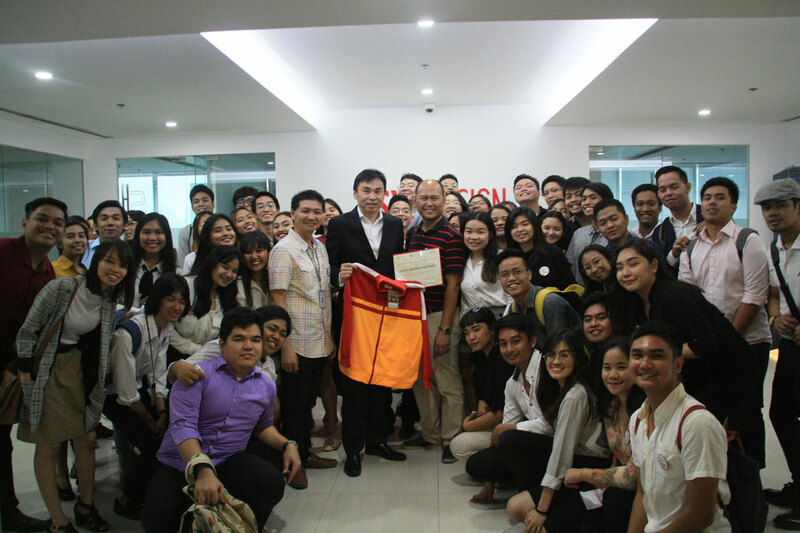 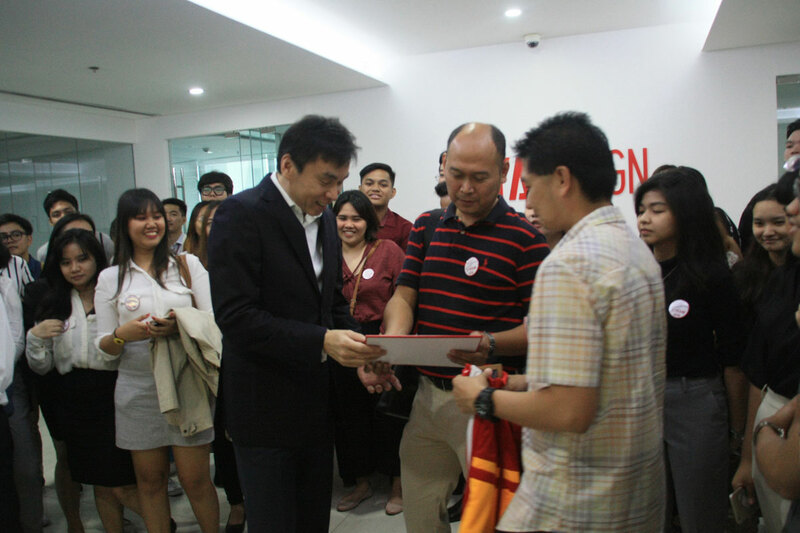 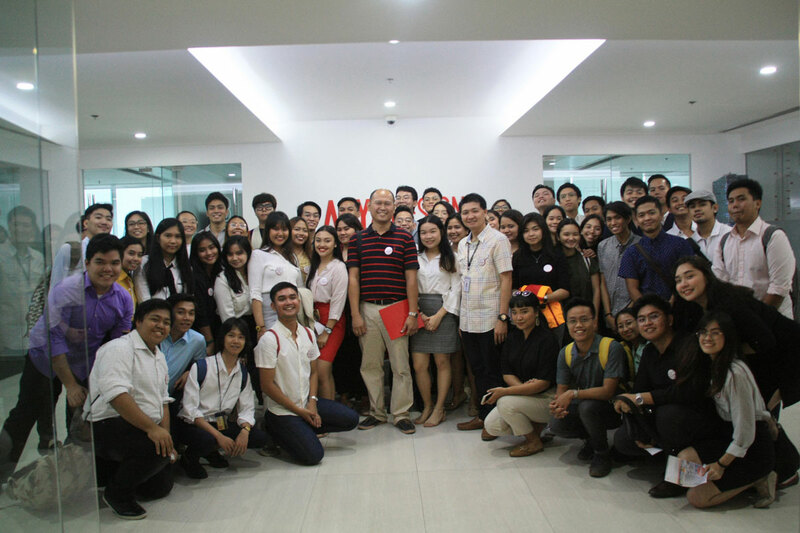 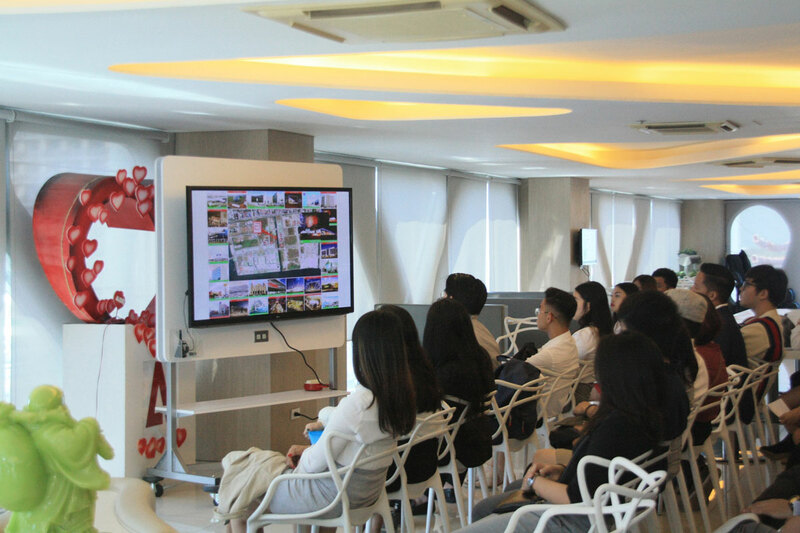 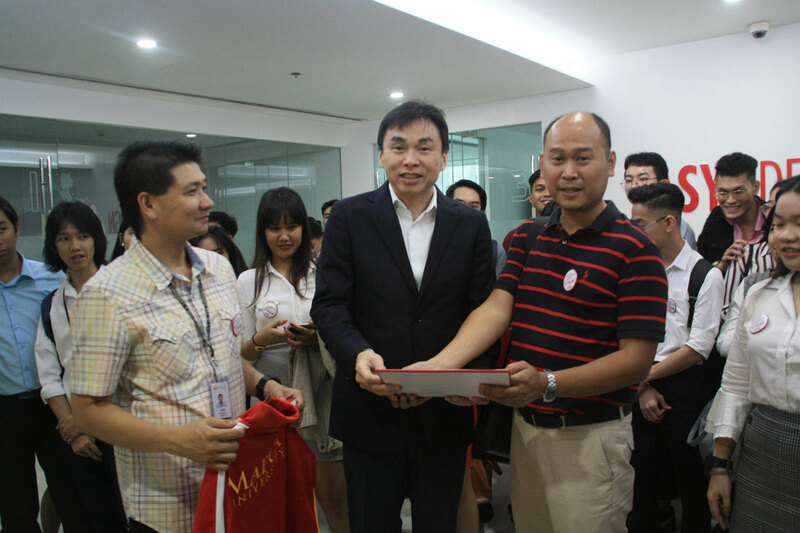 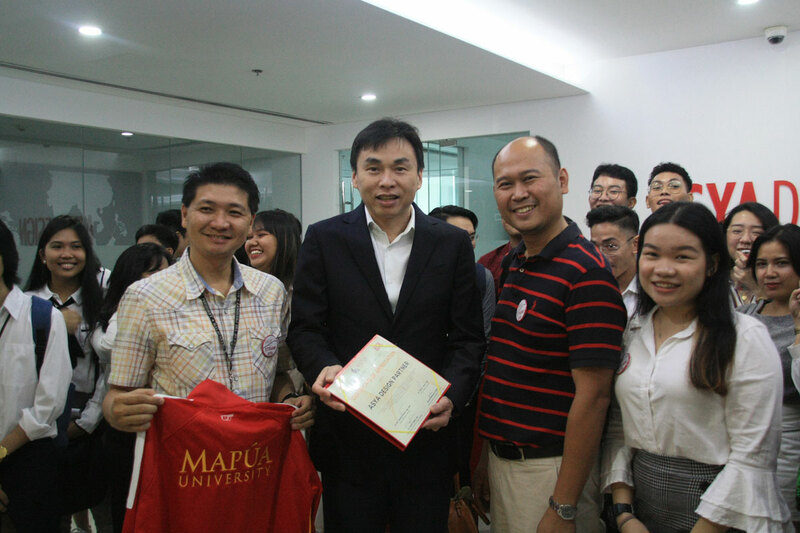 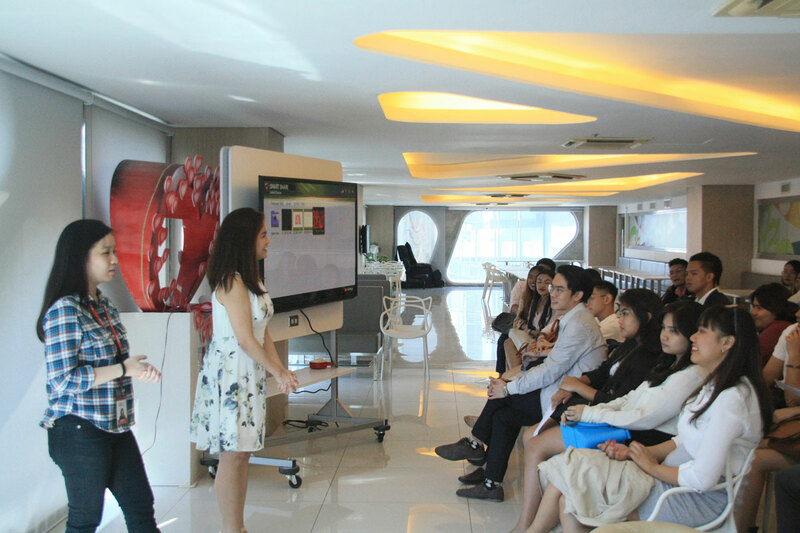 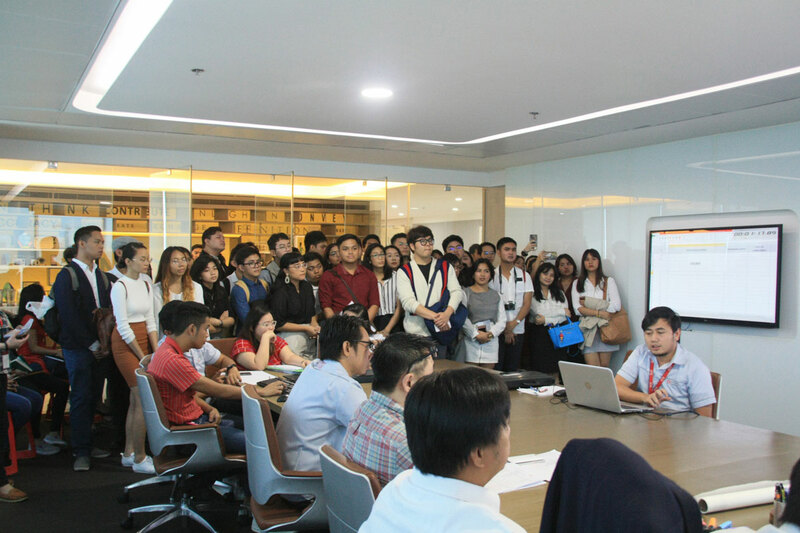 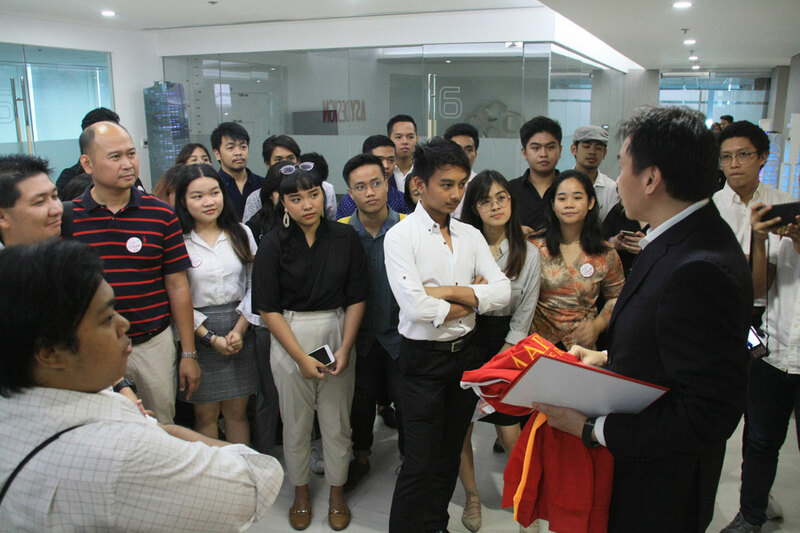 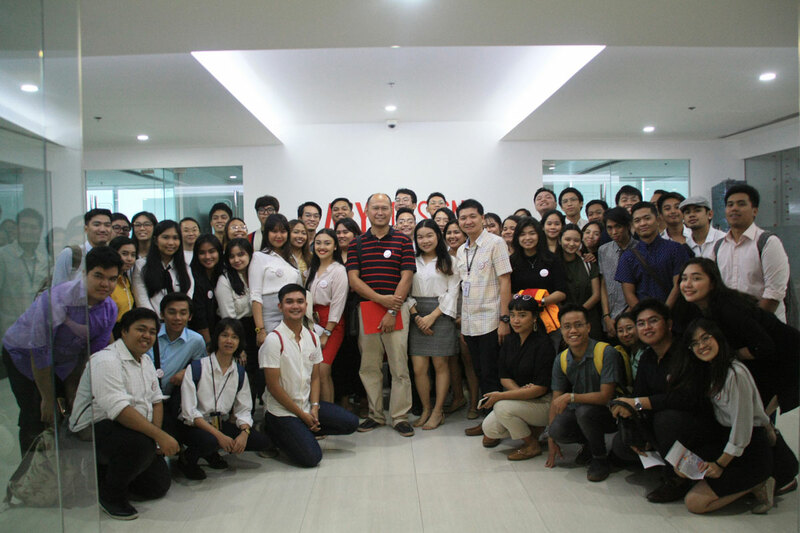 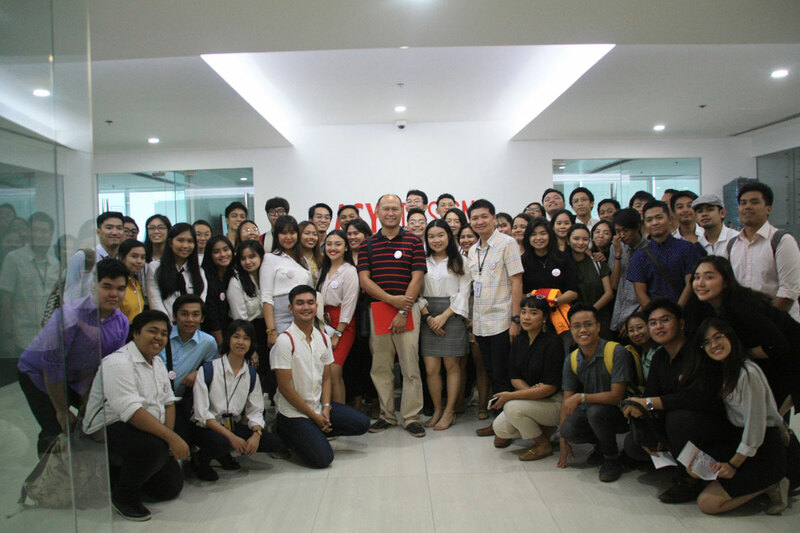 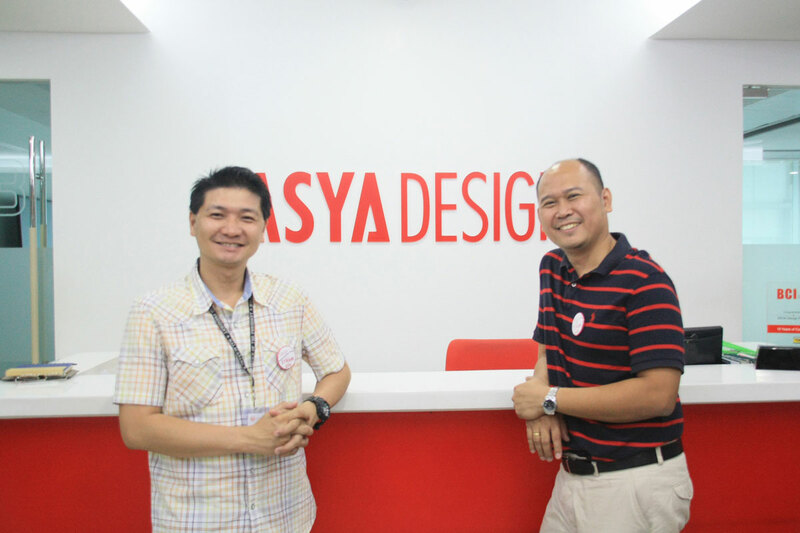 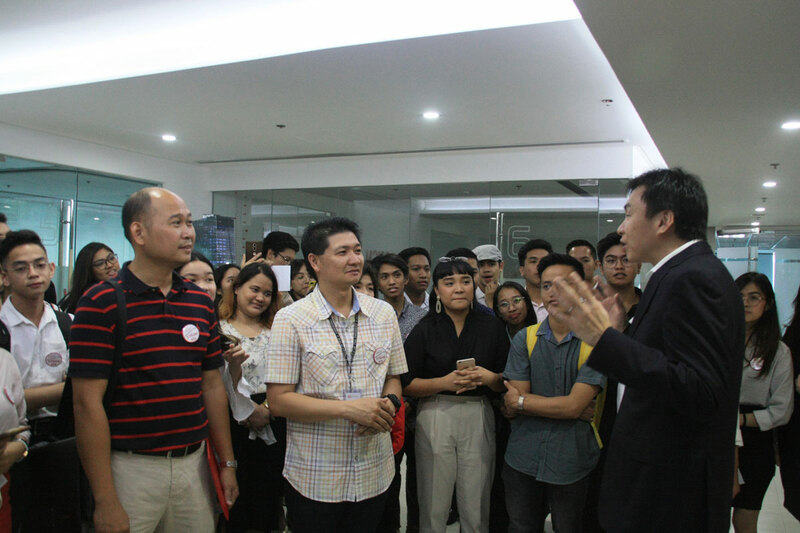 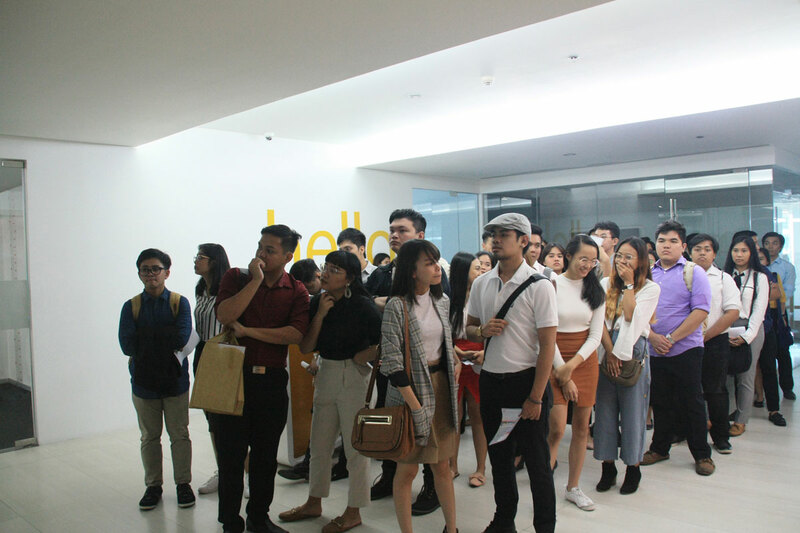 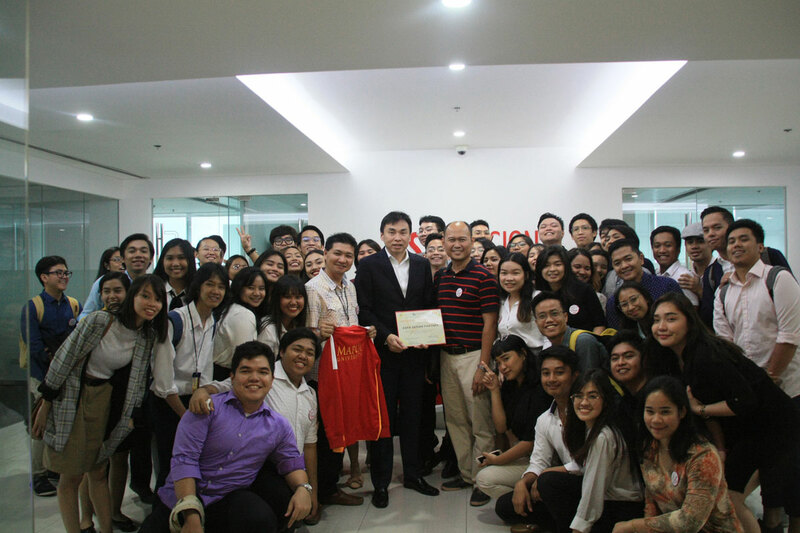 ASYA opened the doors of A Place to welcome the architecture, interior design students, and faculty of Mapua Institute of Technology for an exclusive tour inside our headquarters. 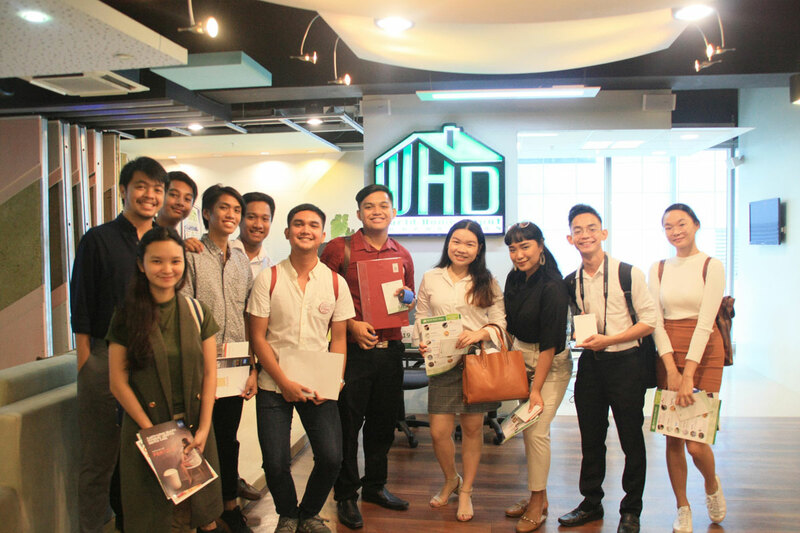 Students were able to immerse themselves in the day-to-day operations of the company and learned the significance and impact of green architecture. 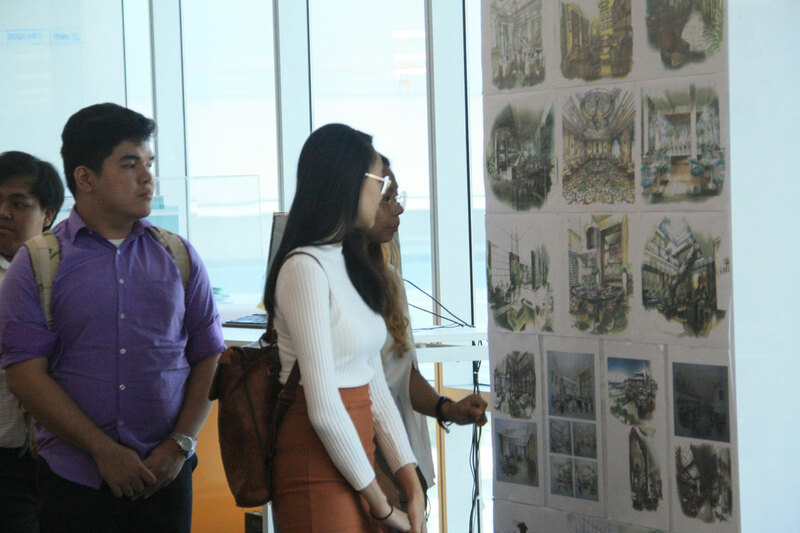 ASYA is thrilled as these future architects and interior designers set about their careers in making the world more sustainable by building and designing structures with green solutions.